With Leo’s due date being today, January 11, 2014, I had been wanting to do something to honor his memory. I decided that I would carry out Random Acts of Kindness during the week leading up to his due date. Doing this and asking others about Acts of Kindness has inspired me to find a way to be conscious of this at all times. But, what has become apparent, is that I am not so sure that we’re often able to recognize and then recall Acts of Kindness bestowed upon us. I’m meditating on this and how to find a practical way to both recognize and acknowledge these moments of kindness. More to come on this topic. That being said, losing my son has been quite the learning experience for me. I am thankful for the journey or the willingness to learn and grow from the tragedy of losing my son. I am finding that my being kind to others (and myself!) that I am able to feel more connected to his spirit. The idea that he only knew love and my own heart, it seems fitting that his calling card should be Kindness. 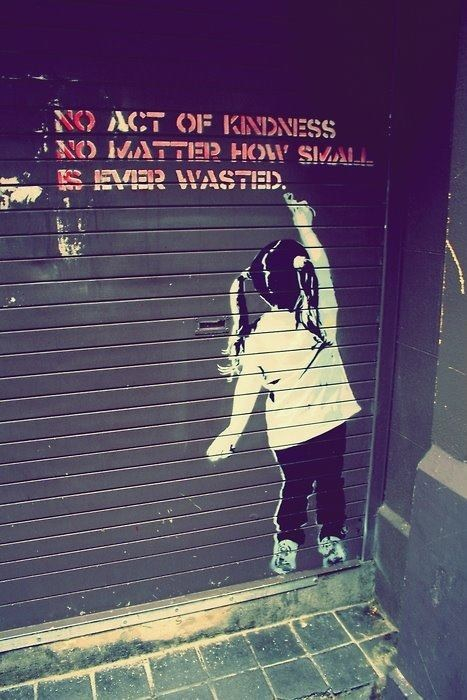 Please consider making a Random Acts of Kindness list for 2014. See how many of them you can complete. Or, consider getting a group of friends together and make your own lists and then exchange them. Try and complete some of each other’s acts. Or, make a list with your children and/or family. I guarantee you will be astounded by the way it makes you feel to do kind things for others. The world needs more of this – if only to allow for us to recognize and appreciate kindness all around us. We live in a self-centered world. Let’s change that. RAK: Write a note to someone that has made an impact in your life, even for a moment. Recognize it and let them know. RAK: Open up a phone book or choose someone in your neighborhood and send them a greeting card. RAK: Appreciate YOURSELF as an act of kindness. Treat yourself to something you have held back on. RAK: Give another driver your parking spot. Here’s the small list of things that I did this week (only to inspire you and MYSELF to continue this practice). – I’m hoping to do a few more today when we’re out and about, including being extra generous to our massage therapists and perhaps paying for someone’s movie ticket! January 11, 2014 is sort of my own New Year’s Day. May this year be better than the last. Isabel, you’re such a positive person I’m not surprised that you decided to turn your pain into someone else’s gain. We need to go through life with eyes open to see people in need, and although we can’t help everyone, we are still supposed to help those we can. Thanks for all the good you do to make the world a better place.